The stewardship and sustainable use of water is vital to maintain human health, the environment and a productive, growing economy. To meet the challenges faced by our government and industrial clients and help them comply with increasingly stringent regulations, we provide comprehensive consulting and engineering services to support the planning, design, construction and inspection of water supply and distribution systems, sewage collection systems, pumping stations, treatment plants, system upgrades, infrastructure replacements and renewable energy systems. We are well-versed in interfacing with regulatory agencies at the State and Federal levels and can help our clients secure adequate funding to initiate and complete their projects. 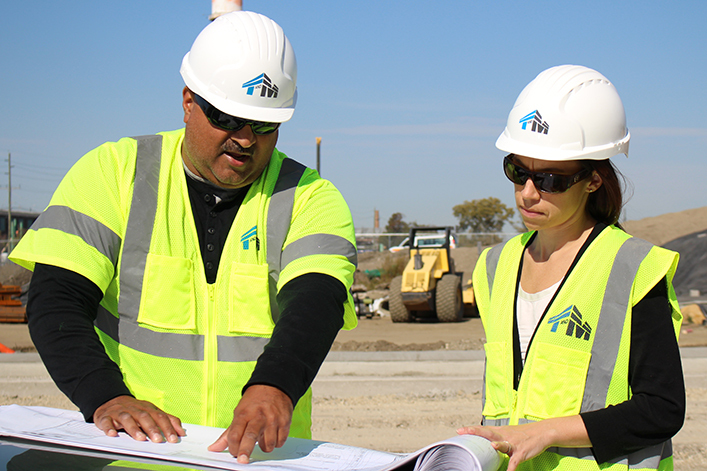 T&M’s experience also includes a variety of water and sewer system capacity studies, inflow and infiltration investigations, sewer system mapping and system connection permitting, as well as developed updated water and wastewater management plans and utility improvement plans.